We all know that Snapdragon 660, 635 and 630 will be announced at the event happening on 9th of May but seems like Qualcomm is already working on the next-generation flagship chip that will be the successor of Snapdragon 835. 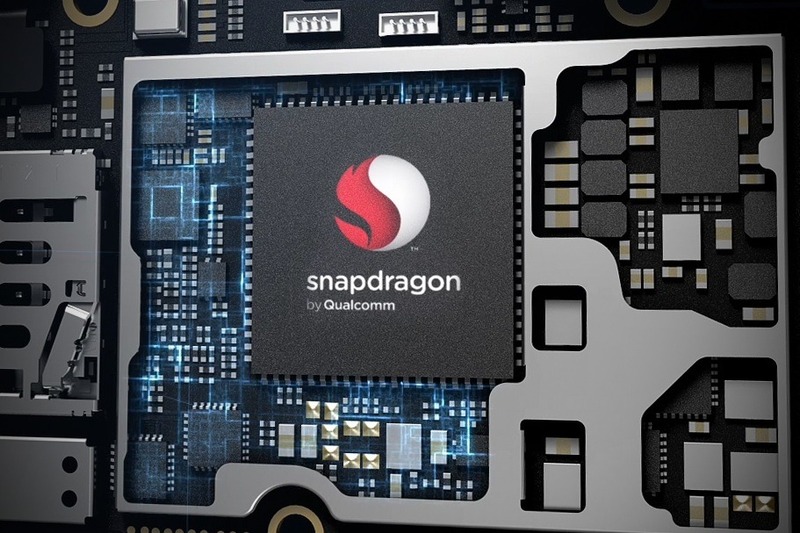 We are talking about the Snapdragon 845 and today; the processor has been listed on the official website of Qualcomm today. The high-end chipset will come in 2018, but in few months, Qualcomm will surely comment on its new processor. From past couple of years, Qualcomm has adopted a new naming system for its processors. For Example, the Snapdragon 660 and 630 are named as SDM660 and SDM630 respectively. So, it does make sense that SDM845 is none other than the Snapdragon 845 that company is presently working on. One of the most interesting things that we heard about the SDM845 is that Qualcomm is building the new chip on the 7nm process which is superb because the Snapdragon 835 is built on the 10nm process and so far, it is the fastest and the most efficient smartphone chip from Qualcomm. So, what are your views about the Snapdragon 845? It will be launched in 2018, but until the end of 2017, we surely are going to get most of the information about the chip. Do let us know what you think via the comments section.